After analyzing the November results, we can note the significant decrease of rapeseeds export. The amount of export production this month is 31,8 KMT, and this is the lowest export data in last 10 years. The exports of this product was 137,1 KMT in October. In general, from the beginning of the season 2016/17, our enterprises have sold 725,4 KMT of rapeseeds. This data is 43% less if comparing with supply of previous season. Moreover the analysts are noticing decreasing of tempo of rapeseeds export. The biggest supply of product (82% – 880 KMT) was done during first five months of 2016. The area of rapeseeds exporting is still the same. 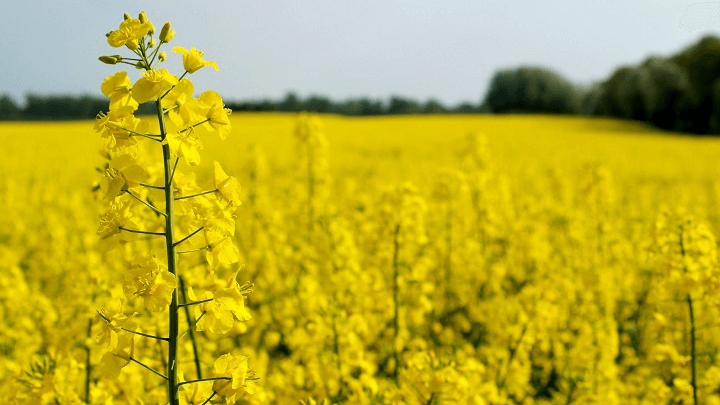 In general, the distribution is directed to European countries, but Vietnam renewed rapeseeds purchase in 2016.